Paul Sorvino is an American actor who was born in New York, New York on April 13, 1939. 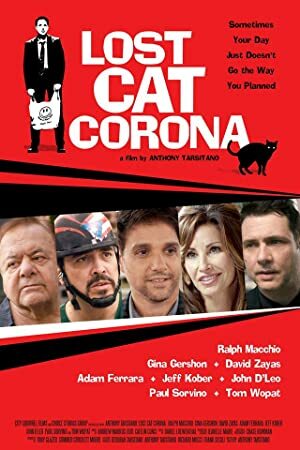 Lost Cat Corona (2017) and The Bronx Bull (2017) are some movies in Paul Sorvino's recent filmography. Paul Sorvino's recent TV appearances include Criminal Minds: Beyond Borders and The Goldbergs. 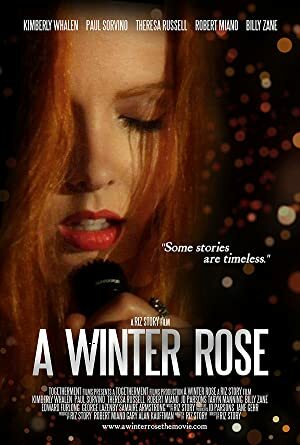 There are about 114 movies featuring Paul Sorvino as of 2018. Some of the most recent Paul Sorvino movies include Lost Cat Corona, The Bronx Bull, and The Last Poker Game. Lost Cat Corona, released in 2017, featured Paul Sorvino as Uncle Sam. 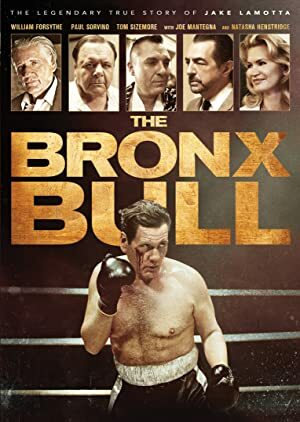 The Bronx Bull, also released in 2017, featured Paul Sorvino as Giuseppe LaMotta. Paul Sorvino played the role of Phil in The Last Poker Game, another movie released in 2017. 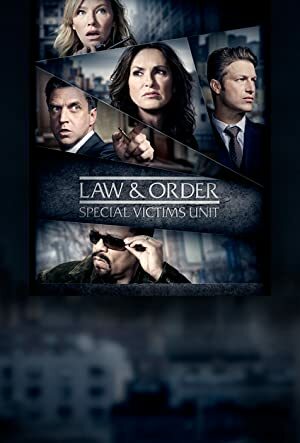 There are about 4 TV shows that have featured Paul Sorvino as of 2018. Some of the most recent Paul Sorvino TV appearances include Criminal Minds: Beyond Borders, The Goldbergs, and Law & Order. 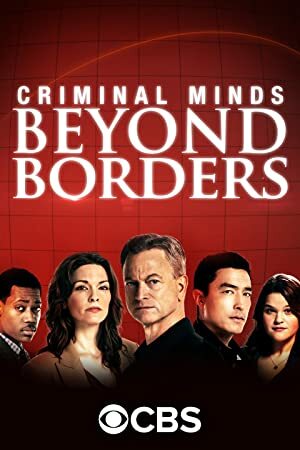 In 2017, Paul Sorvino played Dr. Dominic Scarpa on Criminal Minds: Beyond Borders. The Goldbergs featured him as Pop-Pop in 2014 and Law & Order featured him as Det. Phil Cerreta in 2006.